Successful restaurants require a variety of tools, resources, and vendors. This one-stop shop is full of products and services we can personally recommend that will give you a leg up on improving your systems. We have negotiated special “Restaurant Boss” deals and incentives with all the partners below. To take advantage of these deals, you must contact them via the “Get My Deal” button. Simply click on the button, submit your information, and somebody will be in touch shortly. 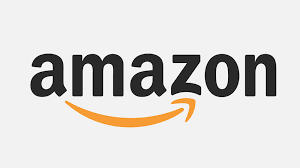 If you are just looking for more information on the company, click the logo. Again, just clicking the logo doesn’t get you the deal. Those words are not usually associated with figuring out the financials in your restaurant. The reality is calculating Food, Beverage, and Labor cost is a very complex process, which is why 4 years ago we set out to develop the first software tool that makes it easier. 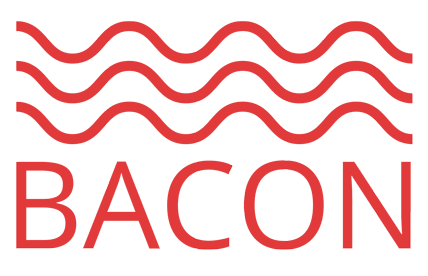 If you know you need more data to increase profits but have tried in the past or are overwhelmed by the process, please check out clickBACON. So loyalty & rewards programs are great; however, they usually take a lot of time for you to manage them. The reason I love Fivestars is that they have completely automated the entire process. Once a guest joins your rewards program, they will automatically send out emails, text messages, and updates to your guests. Say somebody has not visited in 30 days, no problem, let’s send them a special offer via text, 60, 90 days etc… Even better, are the push notifications that actually show up on their phone. And what if your rewards program could recommend your restaurant to members of other business nearby, wouldn’t that be awesome! 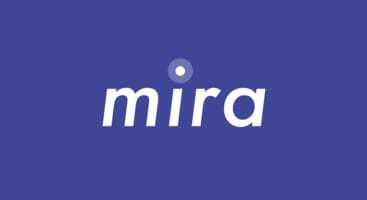 Mira helps you easily and seamlessly turn your TV screen into a digital menu so you can post specials, update a rotating menu, etc. Using their simple online software with hundreds of templates and a stick that looks like a Fire Stick, you can instantly connect any TV to your computer and create your digital data instantly. Restaurant Engine streamlines the web design process with an all-inclusive package, tailored specifically to the needs of restaurants. 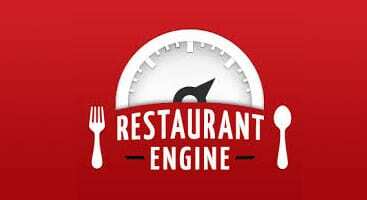 They do one thing and one thing only, build websites for restaurants. They are modern, functional, and offer as much or as little support as you need. We have negotiated some of the best rates you will find for your size. They are comparable to rates major multi-units are getting. There is more to processing than just rates, but let’s be real, if they can save you a couple hundred a month it’s worth taking a few minutes to check and see (and that is being modest). 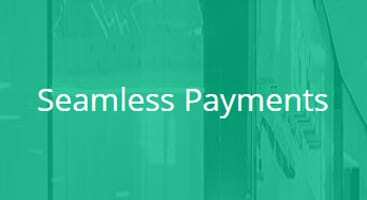 Seamless allows you to process all your payments in one system. They replace the need for multiple legacy providers that businesses today rely on for their payment processing needs. Seamless integrates with all major POS systems. 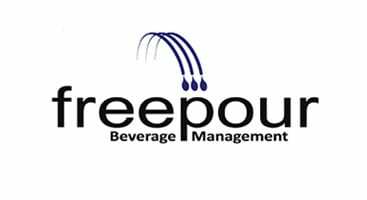 FreePour provides advanced beverage management to help reduce waster, spilling, over-pouring or theft. They use awesome little scales with bar code scanners so you can scan like 30 bottles per minute. Watch the video on their website and see what I mean, it’s pretty cool stuff if you have a high-volume bar and want to squeeze every penny out of it. You have heard me say over and over again STOP GOING TO RESTAURANT DEPOT, just work out a better deal with your broad-line distributor (Sysco, US Foods, PFG etc…). 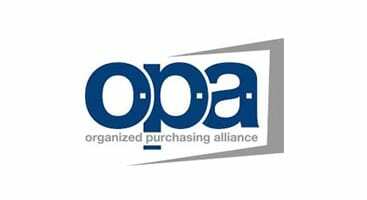 Well since we started working with Organized Purchasing Alliance (OPA), you don’t have to negotiate anymore. Let them do it for you! OPA helps its members streamline food purchases through their approved network of distributors. 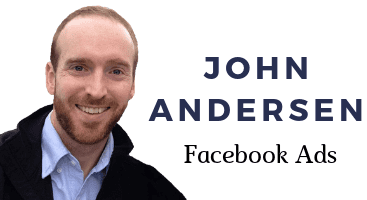 John designs and builds Facebook ad campaigns that get results for small businesses. He’ll help you find more customers and increase your revenue using tested and proven strategies. He does all of our FB ads, he does a lot of my client’s FB ads, and he should be doing yours (sorry, results on FB are not free anymore)! I have compiled a collection of my favorite books, tools, and stuff that will help you make more money and live a more productive and fulfilling life. If you are interested in speaking with us about being featured on this page, please email support@therestaurantboss.com. Just know that prospective relationships are thoroughly vetted, as we must be certain your product is helpful, fairly priced and serves the best interest of the independent restaurant operator. Also, if you just send an email saying “hi please feature us”, you will be deleted instantly. Take some time to introduce yourself and tell us about your business, products, services and how we can potentially work together. If you are interested in promoting The Restaurant Boss products or clickBACON, then you are in the wrong place, click here.